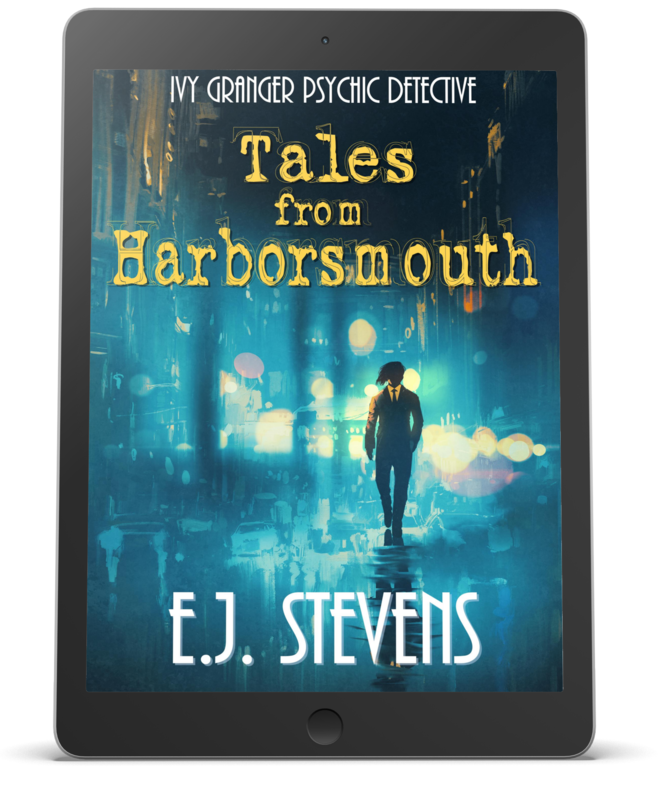 Check out TALES FROM HARBORSMOUTH by E.J. Stevens! Previous postBook Nerds! Check out BLOOD LAWS by Lexi C Foss! Just #99Cents! Next postCheck out FIRST BLOOD by Jane Hinchey!